More than 30 years of top-quality technology for the wire and cable industry. 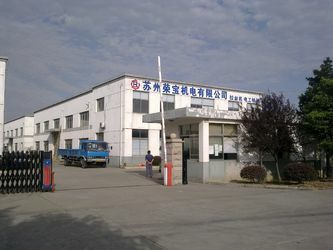 PRO-NEWLEAD including two branches ,one is RBO to produce drawing,bunching and coiling, second in Guanzhong to produce enameling,metal bobbin and spare parts. one of the world’s leading manufacturers of wire-drawing , annealing, galvanic electroplating, bunching, take-up, rewinding, coiling and enameling of wire made of non-ferrous metals. 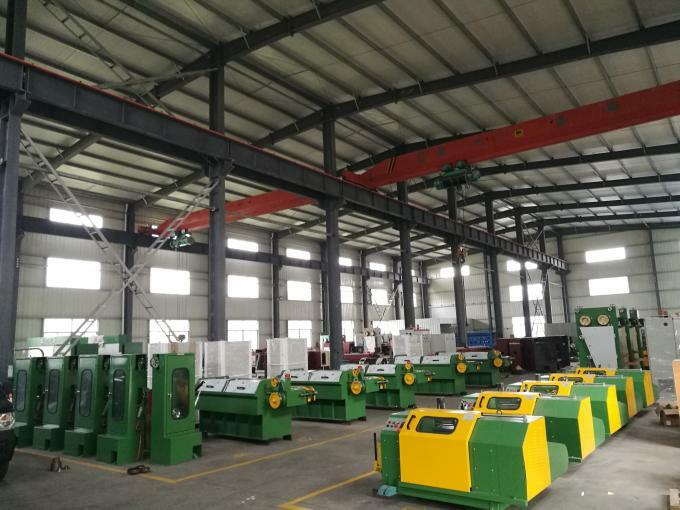 machinery for the stranding, coiling and take-up of insulated data cables and special cables, automotive cables and power cables; the development, planning and turnkey delivery of fully-fitted cable factories; global service. Manufacture of lines and machinery for the drawing, annealing, galvanic electroplating, bunching, take-up, rewinding, coiling and enameling of wire made of non-ferrous metals; machinery for the stranding, coiling and take-up of insulated data cables and special cables, automotive cables and power cables; the development, planning and turnkey delivery of fully-fitted cable factories; global service. 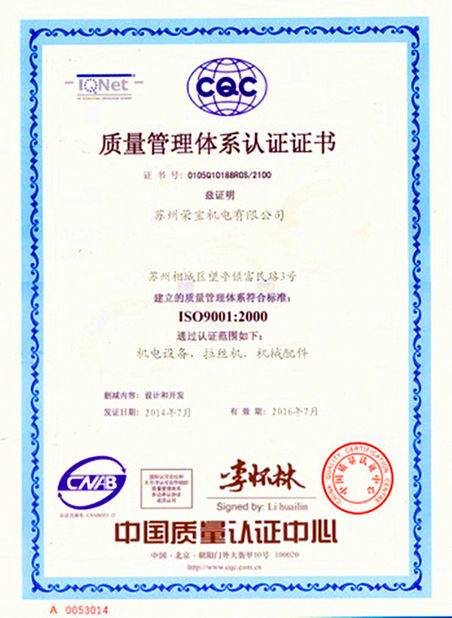 Since 2011, Newlead Trade (Suzhou) Co., Ltd.has been an industry-leading wire drawing machine in China. We are committed to developing innovative machines and constantly enhancing the level of our service. The goal is to increase customer satisfaction with our new, and even our loyal, devoted clients. Through hard work and diligent service, we continue to stay at the forefront of the pharmaceutical print industry as we discover new ways to increase line productivity, versatility, and efficiency. China Good Quality Fine Wire Drawing Machine Supplier. Copyright © 2018 - 2019 wiredrawing-machines.com. All Rights Reserved.